Smoking can have a significant effect on your health and wellbeing. It is one of the leading causes of cardiovascular diseases, with smokers almost twice as likely to have a heart attack compared to those who have never smoked. After the age of 35-40 years, for every year of continued smoking a person loses 3 months of life expectancy. Tobacco smoke can be extremely dangerous and can contain a mixture of four thousand chemicals, many of which are poisonous and can cause cancer and heart disease. Tobacco smoke is not only dangerous to you, but also to those around you. Persistent exposure to second-hand smoke can increase the risk of heart disease by 25% and lung cancer by 24% in non-smokers. It is estimated that there are 10,000 premature deaths a year in the UK as a result of second-hand smoke. Smoking can also be a costly habit. 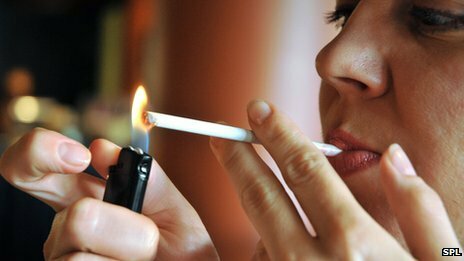 It is estimated that smoking twenty cigarettes a day can set you back over £2000 a year. By quitting you give yourself the extra money to do other things you enjoy, like a holiday or shopping spree.